Japanese design brand Muji is best known for its unbranded goods but behind the scenes it has long worked with a number of very well-known designers. These days the brand seems happier to talk about its designer collaborations – a change of approach that our readers seem to be happy with. 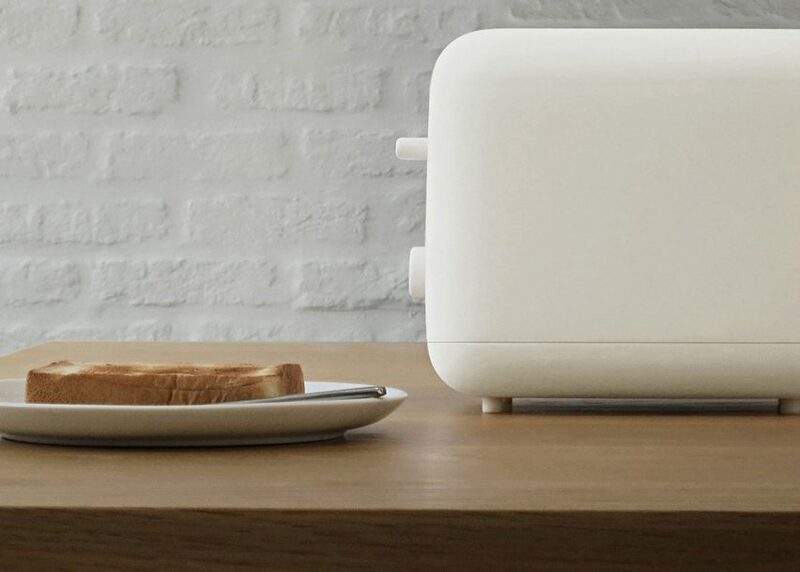 Most popular over the past year is the range of minimal kitchen appliances designed by Naoto Fukasawa. The popularity of that post led us to put together an overview of the key products the designer has created for Muji over the years, including the iconic wall-mounted CD player from 1999 that many people don't realise was designed by Fukasawa. Muji also tapped into the trend for prefabricated housing by launching a trio of ready-constructed holiday cabins designed by Fukasawa as well as two of its other long-term collaborators, Konstantin Grcic and Jasper Morrison.